September 8, 2017 – Five seats on the Albuquerque city council are up for election this year. 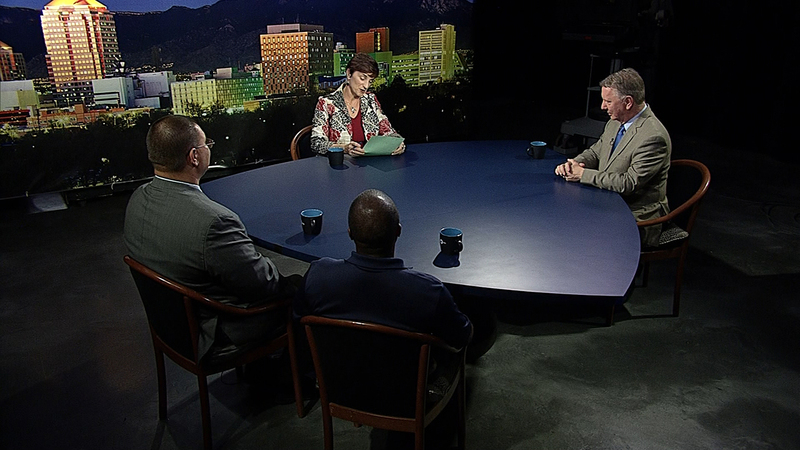 Crime, economic development and the Albuquerque Rapid Transit project are three of the top issues for voters this year. Correspondent Megan Kamerick is sitting down with candidates in each of the districts this month to hear how they would address these issues. They also discuss behavioral health needs and efforts to support both small businesses and entrepreneurs.